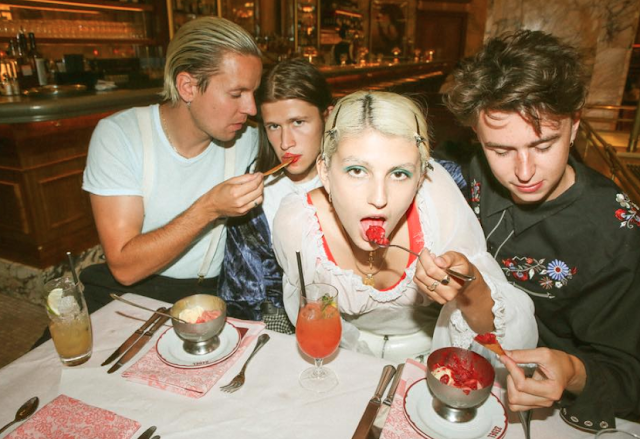 Gig News: Peaches Announces Groovin The Moo Sideshows ! heading down under before the highly anticipated release of her new album titled RUB which is due out sometime this year, however punters might be in for a sneak of some new material live . With more exciting news a photo book with a collection of photos taken by Holger Talinski will also be released this year. The book titled 'What Else Is In The Teaches of Peaches', will exhibit the singer on and off stage in a series of photographs. To catch her at one of her sideshows, details can be found below !